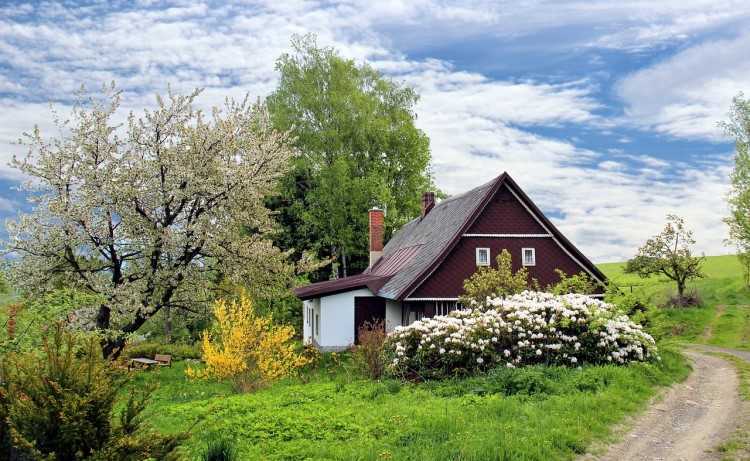 Spring is definitely in the air and there is no better time for home buyers to enter the housing market. A report on The Daily Telegraph said property hunters should take the opportunity to jump aboard the market while dwelling prices are still on the lower end of the spectrum. This is particularly true in Sydney, where prices have already fallen by 5.6% over the past year. Propertybuyer.com.au CEO Rich Harvey told The Daily Telegraph that one way to get the best prices in the spring market is to do some research. "Before you turn up, get a very clear appraisal to understand what the property is worth. It is important to dig deep and find as much data as possible. To get mentally prepared you should also visit a few auctions," Harvey said. Another proven technique is setting a bidding limit. Harvey said it is a must to register early and to assess your competition. "Bid loud and proud and position yourself so the agent knows who is bidding. Don’t be set by the agent and if it gets to your limit, you need to stop. Don’t get emotionally sucked in by the occasion," Harvey said, adding that buyers with the highest bid actually have the right of refusal when negotiating. Cooley Auctions' Damien Cooley said auction listings will peak in October while some of the biggest auctions will start in November. In his view, however, the best month to buy is in December, which is considered the denouement of the active spring market. “I think the market will be fatigued and there will be some great opportunities,” Cooley told the Daily Telegraph. For Cooley, the best strategy to win in an auction is to understand your competition. “What really hinders buyers is a reluctance to bid,” he said. (Bidding first) enables you to watch the body language of everyone else and see how comfortable they are. The owner will look favourably on those who participate as well."